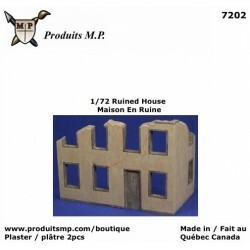 Wood crates for HO train layouts Plaster crates for HO, 1/72 scale. 12 pieces. 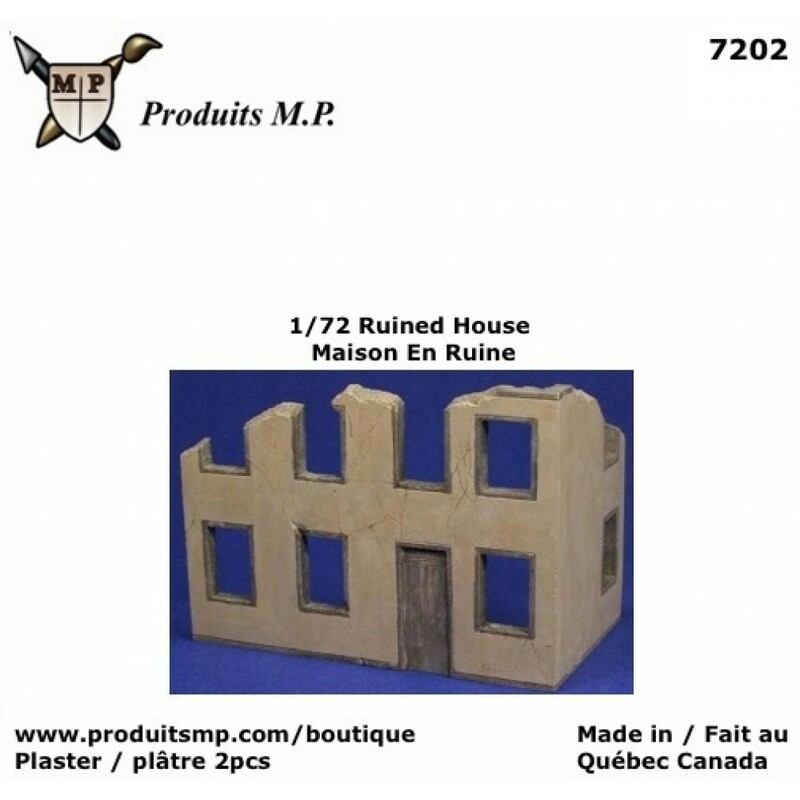 Model by..
Wood crate for HO scale (1/87) Our castings are made of Hydrocal plaster, which makes them ..